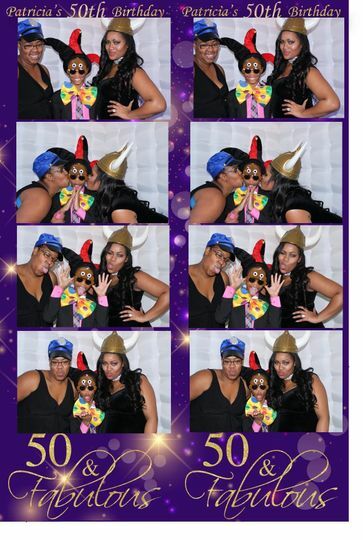 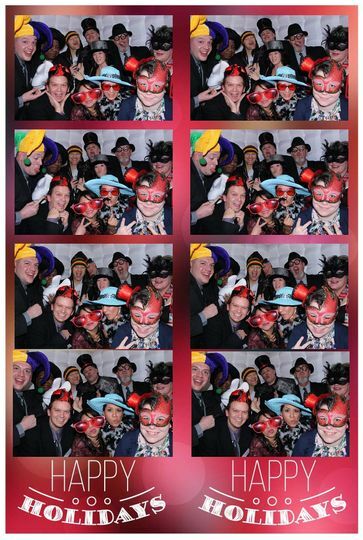 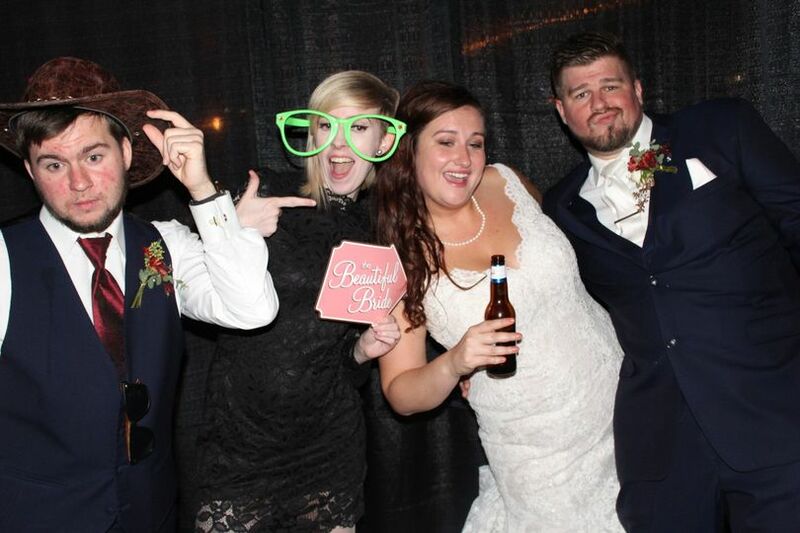 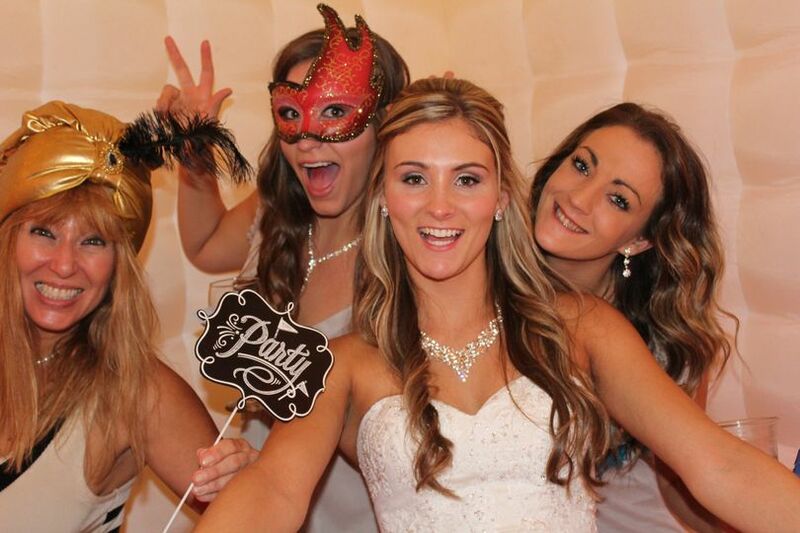 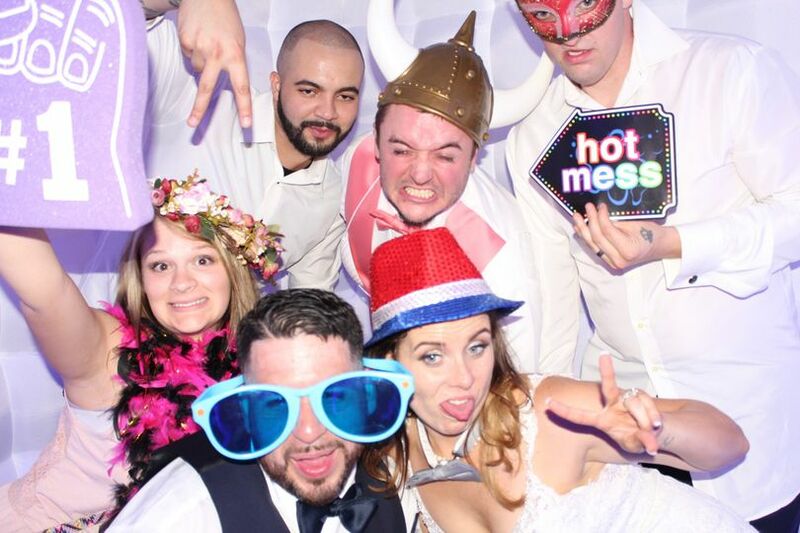 Based in Elk Grove Village, Illinois, Time2Shine Soiree Photo Booths provides memorable photo booth entertainment services to Chicago, Milwaukee and the suburbs. 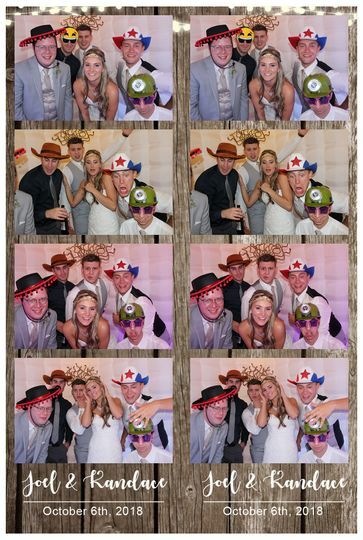 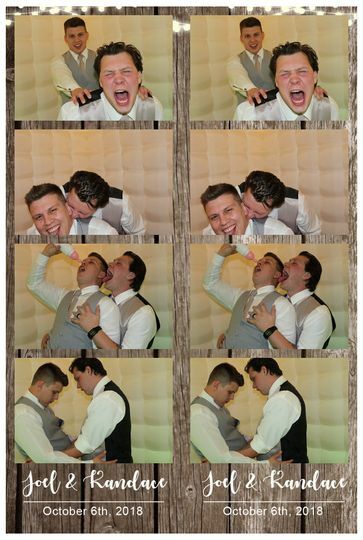 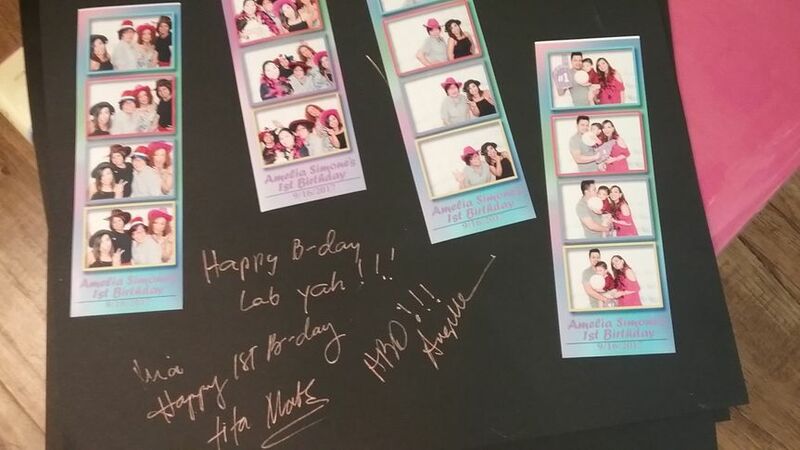 Your guests will be entertained by fun photo props and enjoy high-quality photo strips that act as a unique wedding favor. 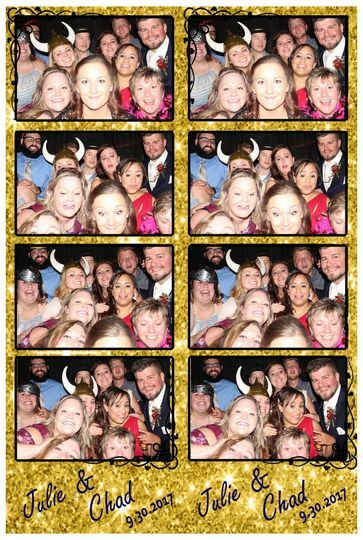 Since 2015, Time2Shine Soiree Photo Booths has made it their mission to create cherished moments and enhance your wedding or special event.